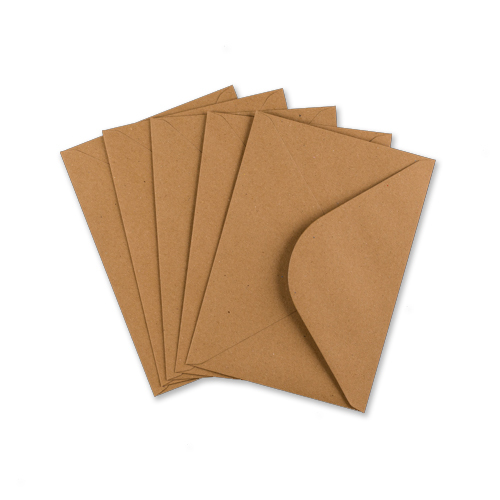 These C5 fleck kraft wedding envelopes have a feel and texture all of there own. 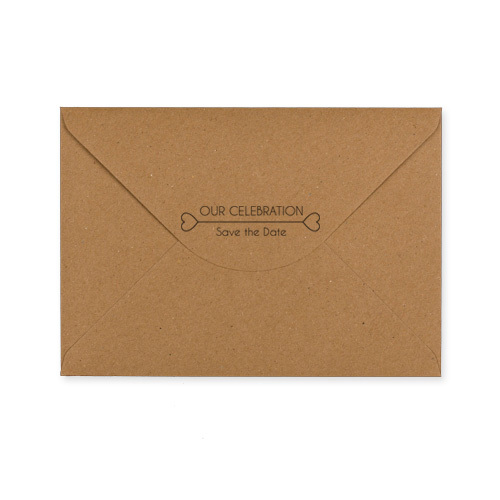 These C5 kraft envelopes are printed on the flap with a wedding invitation message and will make your wedding invitations stand out from the crowd. 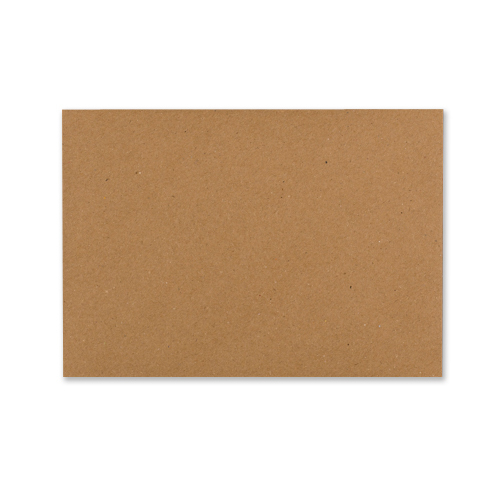 These envelopes are 162 x 229mm (6.38" x 9.02") and will fit A5 sized invitations or A5 card blanks. 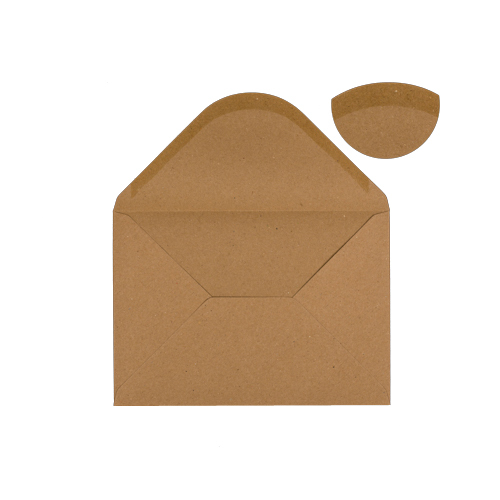 Please note this is a true recycled product and paper shades can vary between envelope makings, due to the paper making process.